His partially completed first novel, a psychological thriller called THE SUSPECT, caused a bidding war at the London Book Fair in 2002. Soon afterwards it was chosen by the world’s largest consortium of book clubs as only the fifth “International Book of the Month”, making it the top recommendation to 28 million book club members in fifteen countries. 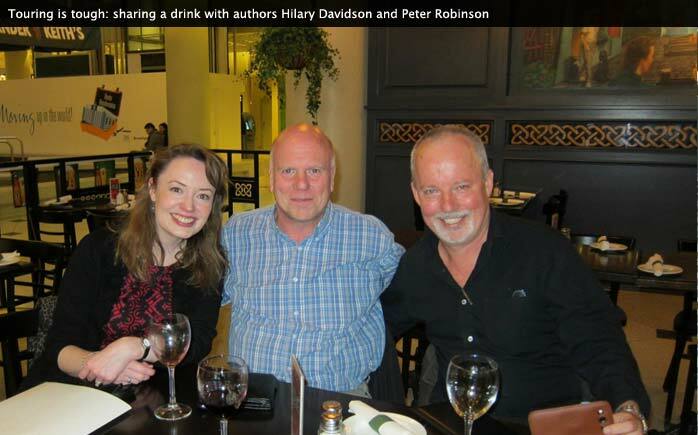 The Crime Writer's Association Gold Dagger (won) LIFE OR DEATH 2015 (shortlisted) SAY YOU'RE SORRY 2013. 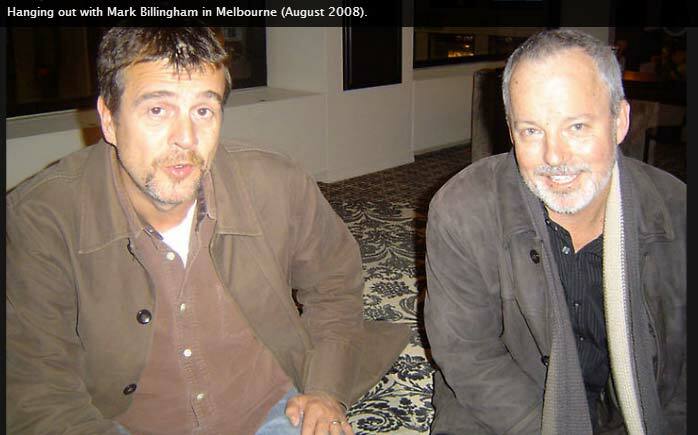 The Ned Kelly Award for Best Novel (won 2005 and 2008) LOST and SHATTER. 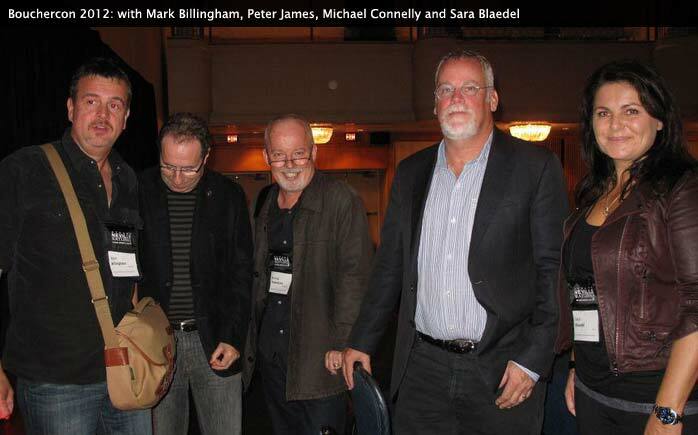 The Crime Writer's Association Steel Dagger (shortlisted) THE NIGHT FERRY and SHATTER. 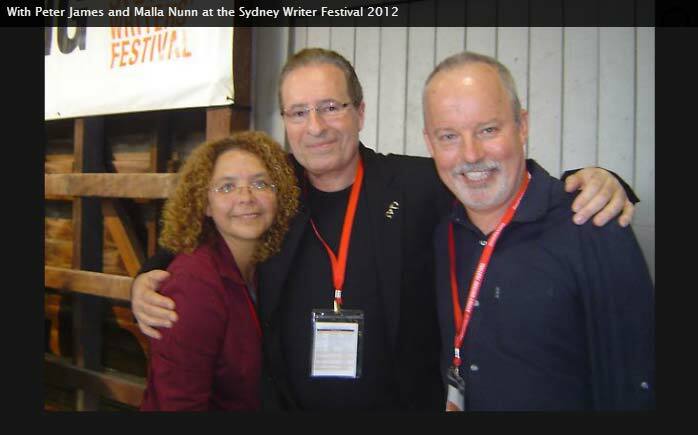 Michael lives on Sydney's northern beaches, where he thinks dark thoughts in his 'cabana of cruelty' - a name bestowed by his three daughters, who happily poke fun at the man who has fed, clothed and catered to their every expensive whim. Where is the justice? 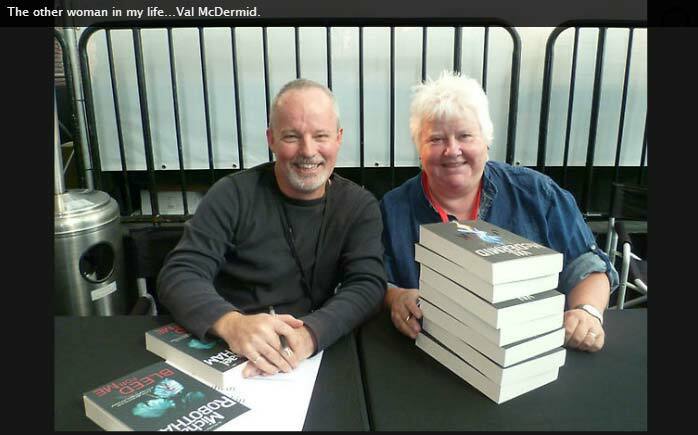 The other woman... Val McDermid. 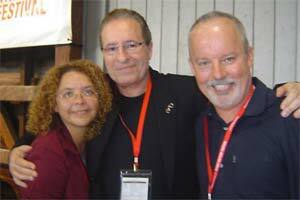 The Usual Suspects. 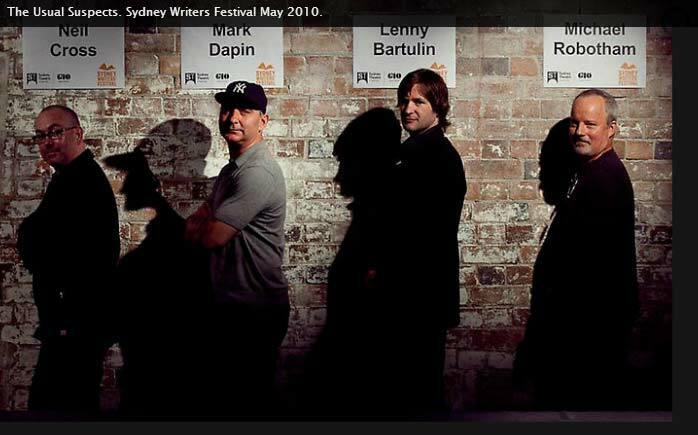 SWF May 2010. 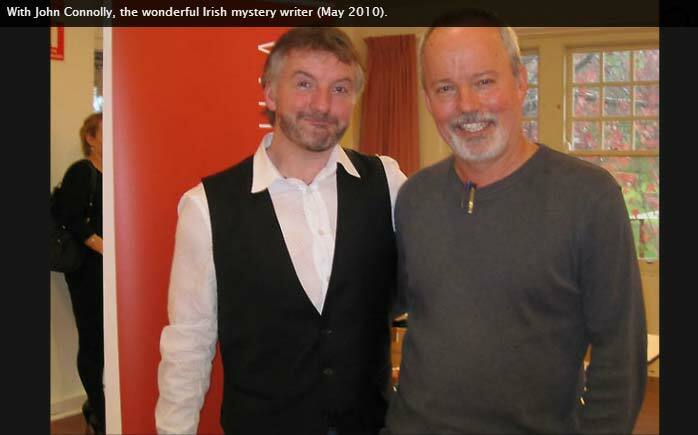 With John Connolly (May 2010). 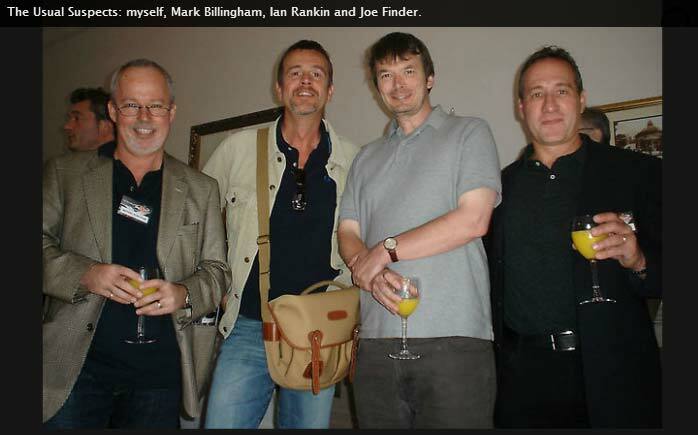 Hanging out with Mark Billingham. 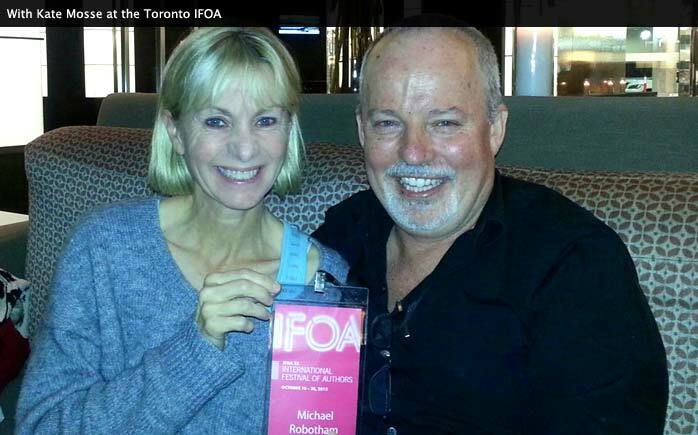 With Kate Mosse at the Toronto IFOA.